THAT L.A. 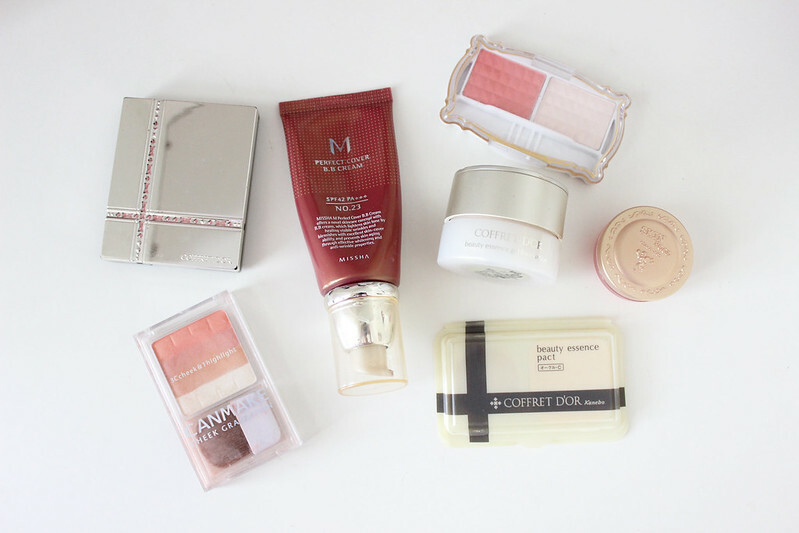 IT GIRL: Some of my favorite Asian Products made for Asian Women! 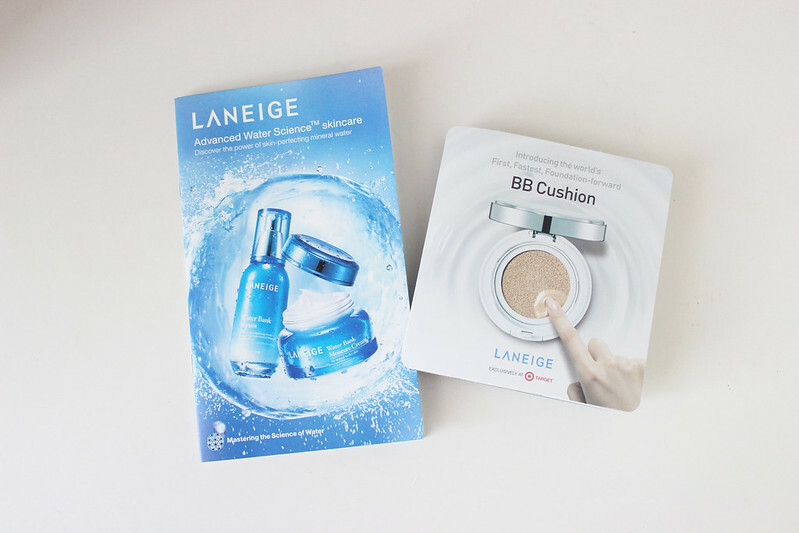 Some of my favorite Asian Products made for Asian Women! Hey guys! There has been a large need for more asian products in the USA as of late, and I'm super excited to talk to you guys about it today! Below are some of my favorites from my collection of Asian products! I wished there were more places that sold Jill Stuart, and Paul & Joe. There are several places in SoCal, but they are smaller and you'd have to know exactly where to look if you want to purchase these items. 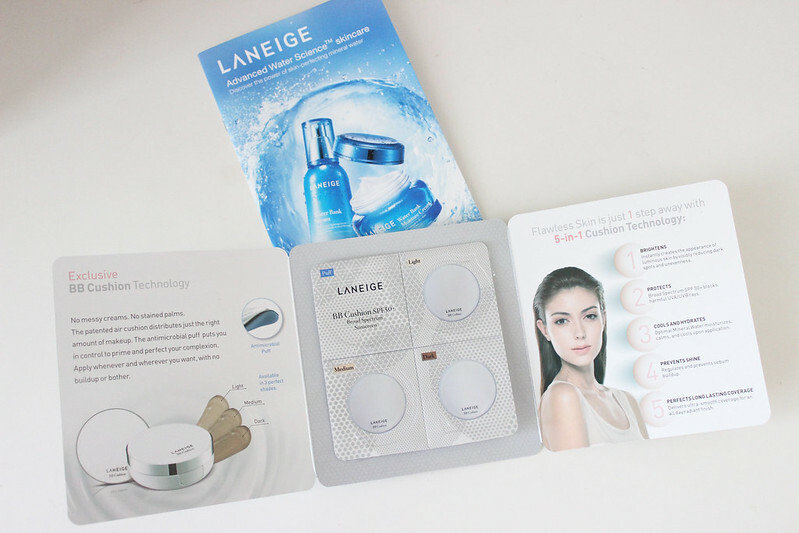 I recently got to try out some of Laneige's new product, and I have to say wow, I'm seriously loving their products! 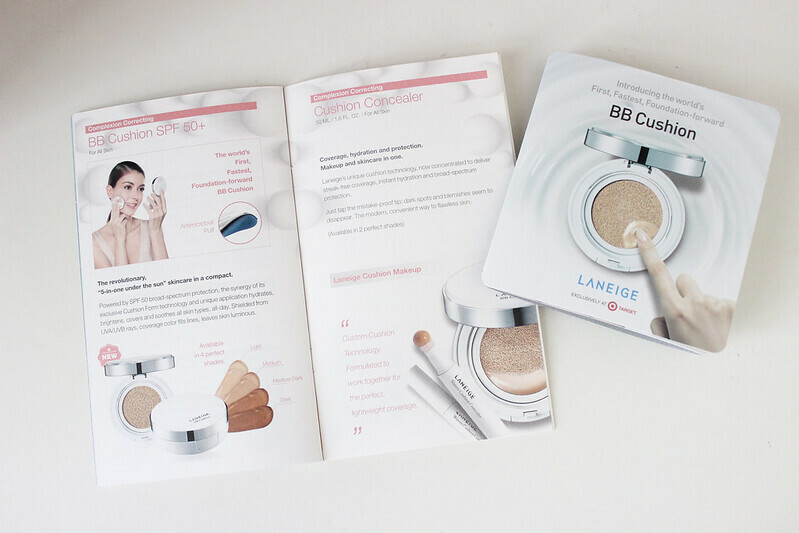 I went to #GenBeauty at the end of May and I got a sample of their BB cushion in my goodie bag! 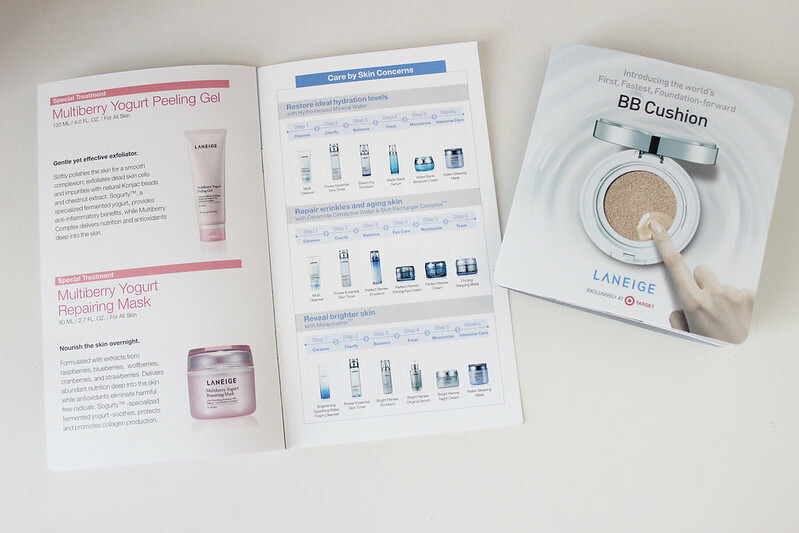 What are some of your favorite Asian skincare/Makeup brands?